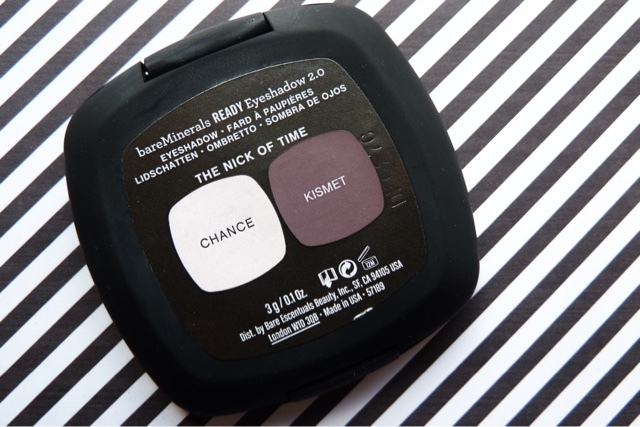 This post has been on my 'To Write' list for absolutely ages and it is safe to say that this beautiful eyeshadow duo from bareMinerals no longer looks as pristine as it does in the photos above! Since I was kindly sent this a few months ago it has been well and truly loved and I don't think I have reached for anything else during the last few hectic months at University. Everybody needs a perfect matte brown and a neutral cream duo to put in their handbag and The Nick of Time* has become an absolute staple in makeup routine. 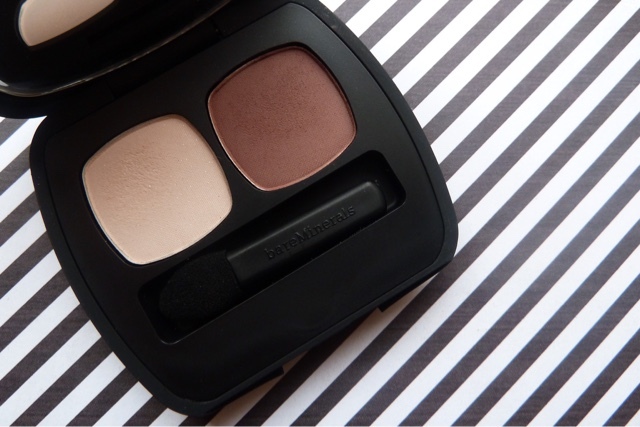 The bareMinerals READY eyeshadows are serious rivals of my favourite Urban Decay shadows. The shadows are highly pigmented, particularly the darker shade Kismet, and they are so soft that they glide onto the lid and blend effortlessly. 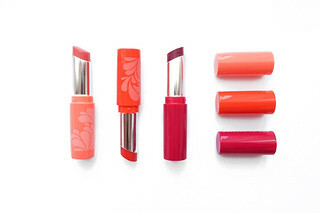 They have a smooth and buttery texture and they're just such a pleasure to use, especially when you're in a rush as there's never any need to worry about fall out. As for the shades, Chance is a lovely cream shade that I think would suit both warm and cool skin tones. 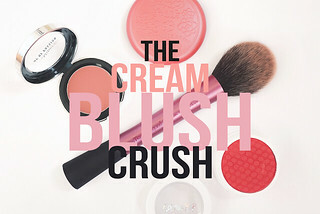 It's primarily a matte shade but it has tiny, finely milled white glitter in it that adds a little bit of texture and dimension to a matte duo. For an everyday, subtle neutral eye I like to wash Chance over the lid, under the arch of my eyebrow and dab a tiny bit into my inner corner as a minimal highlight. The darker shade, Kismet, actually really surprised me. I didn't expect to love it as much as I do but it's truly one of the prettiest brown shades I own. I think I'm in love with the red, warm undertones of Kismet as it really makes my green eyes pop and there's just something different and unusual about it that sets it apart from the rest of my brown shadows. As for the packaging, it's just as sturdy and luxurious as the rest of the READY collection. The mirror is just the right size for touch ups and the little sponge applicator is actually quite handy and great quality. Usually I completely disregard the applicators as they fall apart but this one applies the shadows rather well. 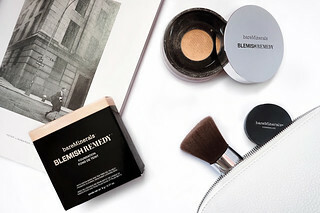 I've already added to my collection of bareMinerals READY shadows and picked up the Perfect 10 palette in one of their flash sales which contains 6 other eyeshadows that are just as lovely in formulation, pigmentation and application as The Nick of Time. I have my eye on The Hollywood Ending duo for its incredible green shade Dazzle and The Dream Sequence quad. Have you tried any of the READY eyeshadows? Or do you have any of your wishlist? I'd love to know in the comments below! Summer Nail Polishes Collab with Anjna! Hair Removal 101 | Methods, Tips & Tricks!